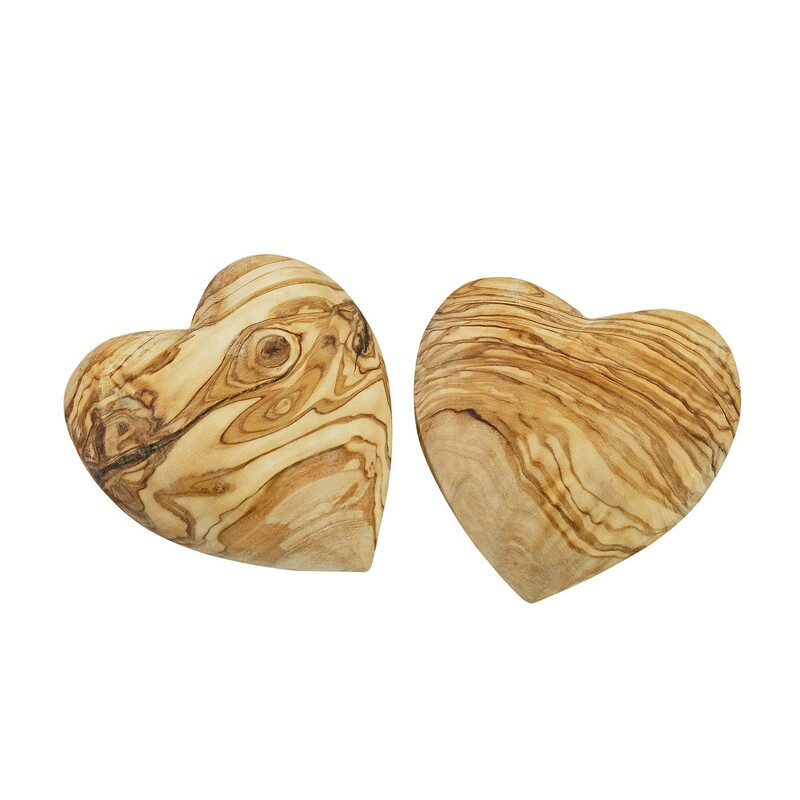 A home accessory that spreads pure cordiality - The NATUREHOME deco hearts made of precious olive wood exude warmth and exclusivity through their unique grain. 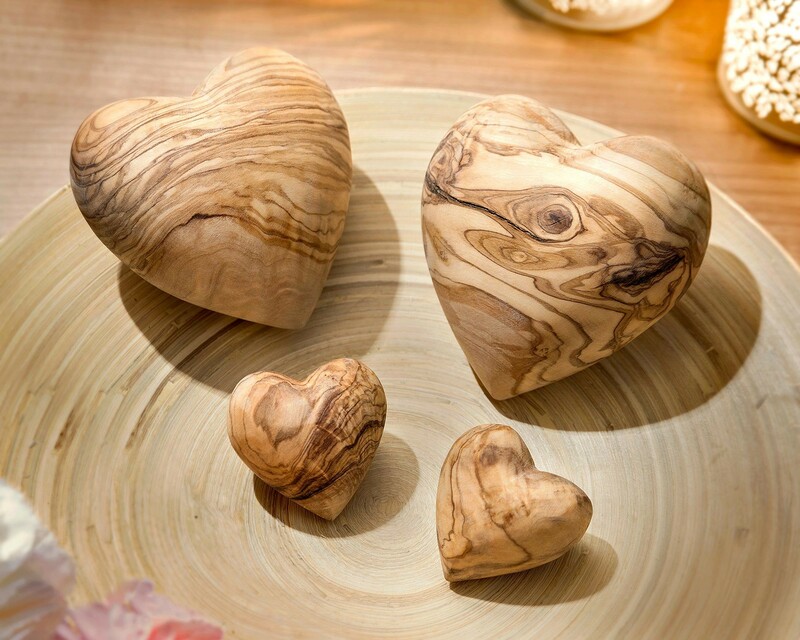 The wooden hearts are not only a harmonious decorative element for table decoration or for the implementation of craft ideas, but also the ideal gift for any occasion. 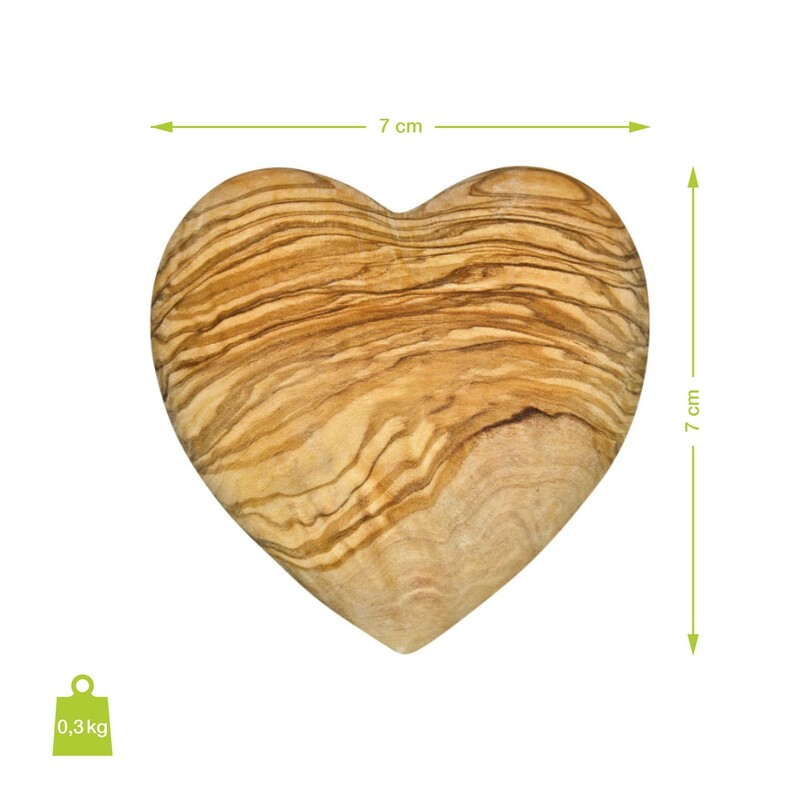 NATUREHOME uses its branches, which are no longer fruit, for its olive wood products. 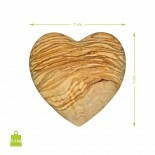 Before processing, the wood is naturally dried over several years and then processed in one piece. 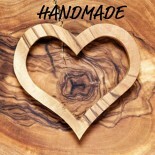 Each piece is unique and is carefully made by hand. 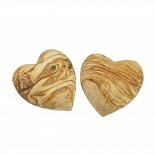 The natural olive wood is only sanded and refined with olive oil. 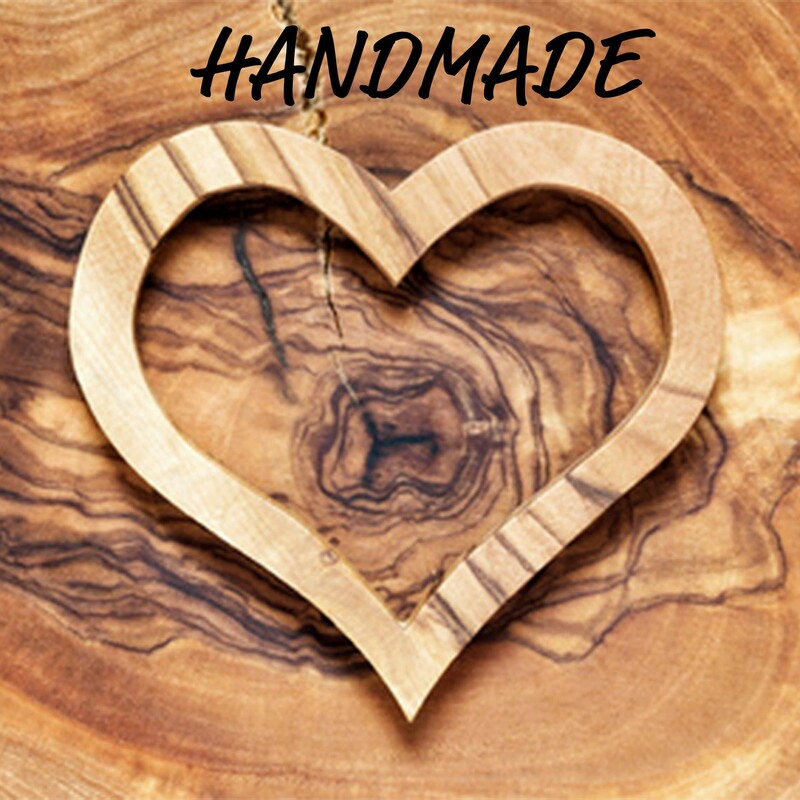 With this natural treatment, olive wood products are purely vegan and can be used with proper care for decades. 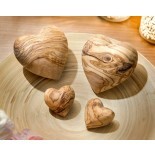 Care instructions: Do not clean olive wood products in the dishwasher. If possible, wash with a soft sponge or cloth with gentle detergent and lukewarm water (too hot water can cause cracks). Occasionally you should rub it with olive oil.